Provence offers beautiful roads & stunning scenery. 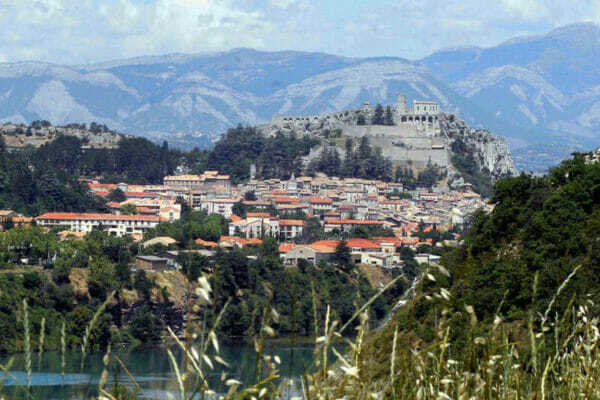 Start in the Gorges du Verdon & the Préalpes d’Azur head north to the little know Sisteron-Beuch region before riding east up the Gorges de la Meouge to the Giant of Provence, Mont Ventoux. Finish the tour with a spin around the spectacular Haute Vaucluse & discover the hanging villages of Provence. 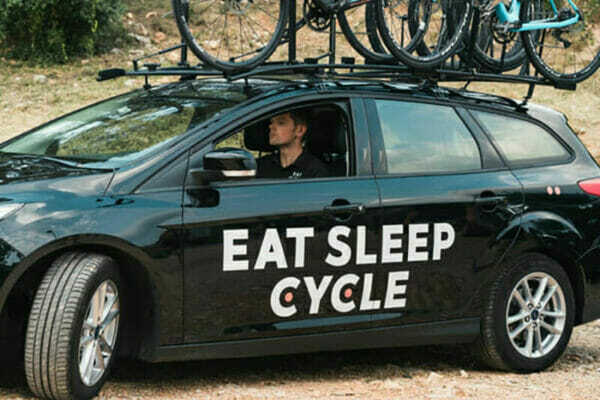 Enjoy full support from the Eat Sleep Cycle tour throughout the week. Make it epic: Add a second or even third ascent. This tour is for riders of abilities ranging from Intermediate to Epic. To be able to enjoy the rides regular cycling in the months before the tour is highly recommended. Don’t forget our support vehicle will never be from the group should you wish to take a break. There are also options to extend your ride each day and ‘make it epic’. 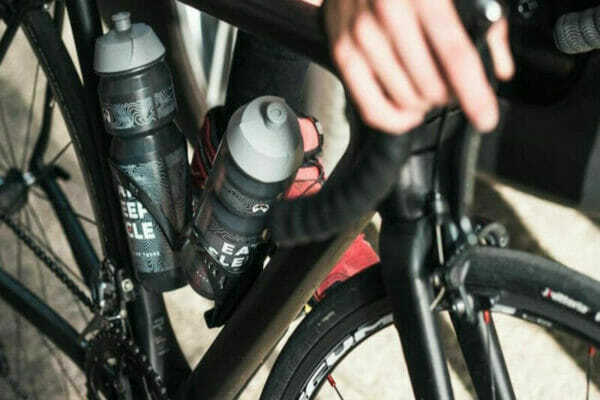 The ride support vehicle is stocked with natural ride nutrition, electrolytes and water. 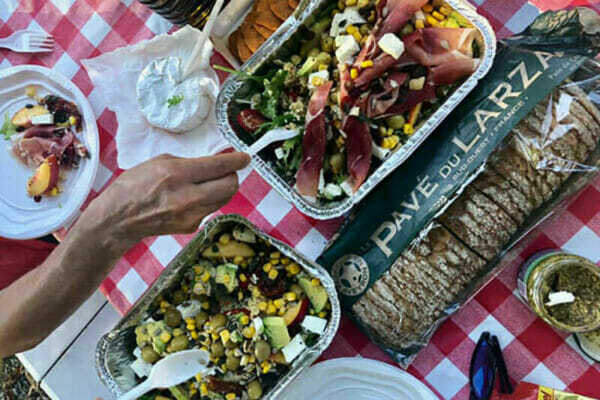 On longer days the team will serve a roadside lunch – a time efficient pit stop with the right balance of carbohydrates, protein, fruit & veg to keep you energized and feeling healthy all week. Enjoy breakfast, lunch, dinner and ride nutrition tailored especially for cyclists. Start the day with a breakfast buffet at the hotel to prepare for an epic day in the saddle. Then on the road eat a time-efficient lunch served by the support team and stay fueled all day with ride nutrition from the support vehicle. Refuel for the next day with dinner included at our accommodation or in nearby restaurants (table wine included). Rest, recover & indulge in 3 & 4* hotels. 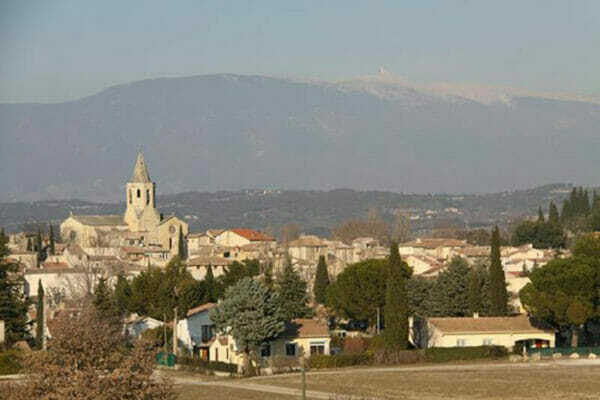 Spend 2 nights in the Verdon valley, 2 nights in the Sisteron-Buech region and 3 nights at the base of Ventoux in Mazan. Meeting Point: The meet point for the tour is Marseilles Train Station at 10am on Day 1 of the tour. Plan onward travel from Avignon train station. Riders will be here by 11:00 on Day 8 of the tour. Accommodation: 3*/4* Hotels and guesthouses. Transfers: Return group transfer from Marseilles Train station and too Avignon Train Station. Absolutely brilliant service, Edward, Peter and Gethin were absolutely superb... The bikes were top class and just a totally professional outfit.. Thanks Brian. I loved traveling with ESC and would book another trip with them - for sure! The emphasis was about having fun and achieving our goals as a group. The guides were safe, easy to get to know and encouraging throughout the rides. The support was amazing! We had plenty of food, snacks and drinks along the ride and Lee and his team were totally accommodating to riders of all levels. The hotels were great and meals excellent. Really - nothing negative to say except that they are not located in the USA so I can’t use their company more frequently. I guess I have to get back to Europe! Thanks Lee and Team. What a trip!! Our Tour of the Cevennes Mountains runs from the 2nd – 9th June 2019 and takes in a wildly beautiful, little known region of France.